The packaging journey prepares the consumer for what they are about to experience and it is our passion to help create this feeling. 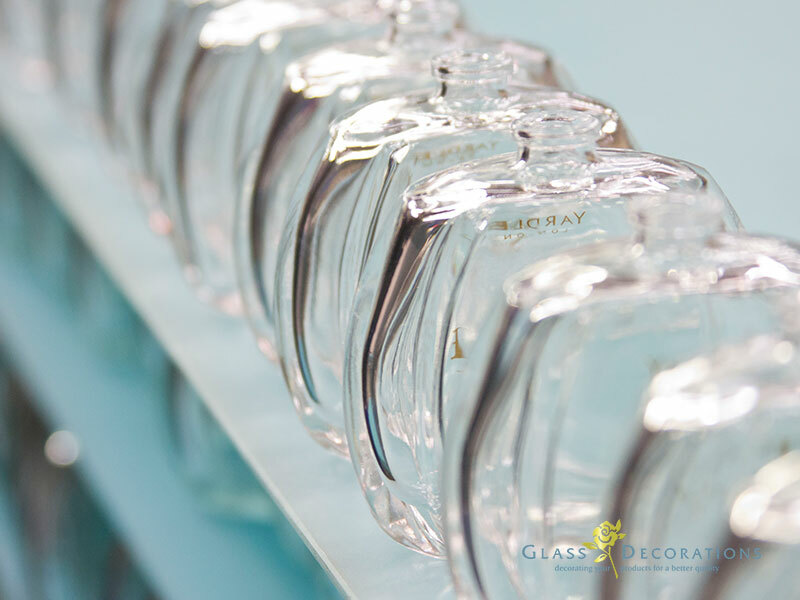 Glass Decorations manages comprise of 8 individually managed decorating, coating and foiling facilities which service specific production and operations requirements.The premises is specifically designed and includes U-shaped, access controlled entrance and exit to allow easy access for super link vehicles. All products are stored under roof in the appropriation to the type of value-add medium. We assist and guide our clients during the project initiation and offer our expertise throughout the development process. Our offerings include concept and artwork consideration, physical sample preparation and sign-off of all relevant project documentation which might be required prior the production kick-off. Our process also includes the initiation or development of specific ink or foiling colour requirements and any technical process development, if required. The Glass Decorations in-house graphics department allows us to provide an immediate response to our client’s art and graphic requirements; whether it be small changes or a development from inception. When creating new designs and regenerating customer artwork, designs are originated to ensure that all relevant decorating parameters have been considered and applied. Our NPD Team is absolutely fanatical about packaging and create first-rate concepts which place our clients at a unique and competitive global level. Relevant market insight and research ensures that our clients receive a variety of astute concept designs which are in accordance with the specific project brief. As part of our NPD and Service offering our Quality Assurance Team is available for on-line filling trials and will give appropriate guidance in order to ensure successful results are achieved for kick-off and all future production runs at the customer. Our comprehensive service offering includes on-premise storage facilities, which allows our clients to store their stock for draw-off when required. 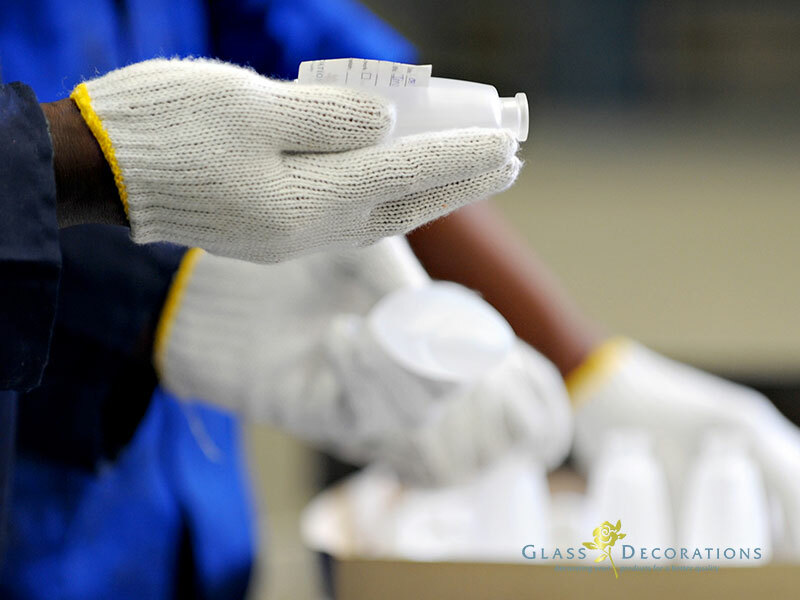 Our quality process includes incoming inspection of the glass with notification of any deviations. 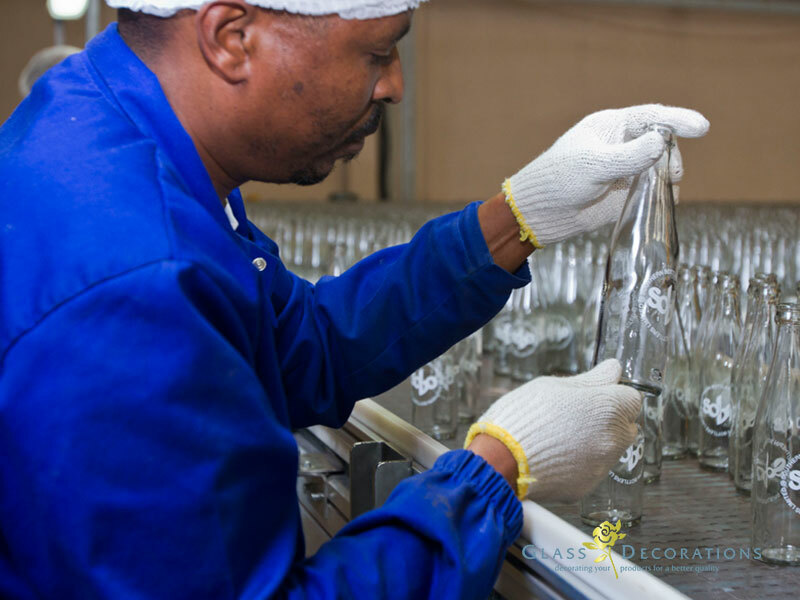 Continuous stock control of both incoming and outgoing glassware ensures that our client has daily, weekly and monthly insights of their stock, as per their unique stock control and system requirements. An individual repacking facility has been customised to perform various forms of packing, repacking, gift set packing, lid applications and more, as per turn-key or customer specific requirement. 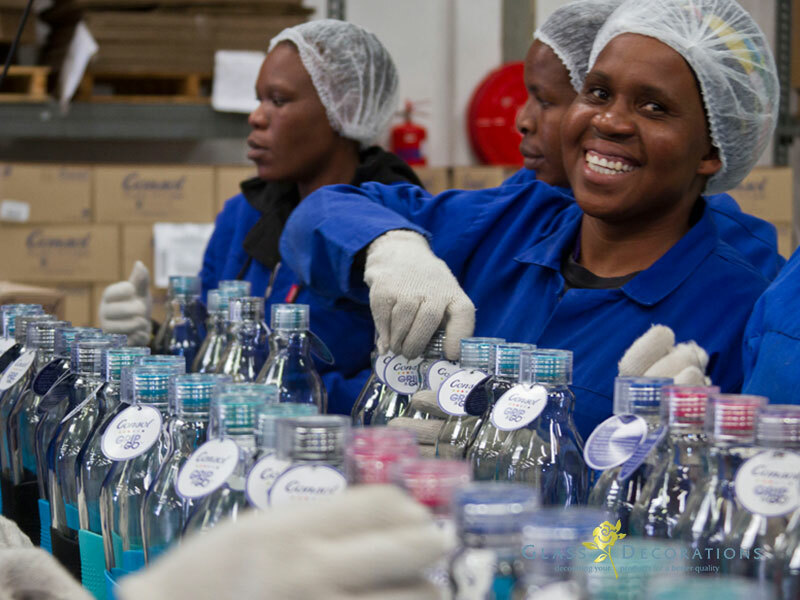 The facility is a Food Safe Certified environment and additional care is taken with product and component handling to ensure a quality pack is achieved.